We have all probably read the story of the Little Red Hen. 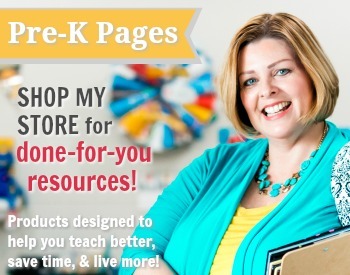 You may have used it while studying economics, farm life, or maybe even feelings. 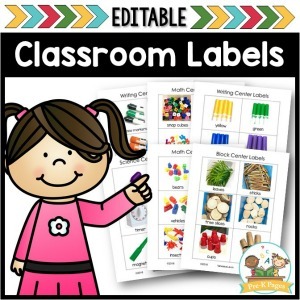 It can also be used to work on sequencing skills. This activity explores two different ways to sequence this story. 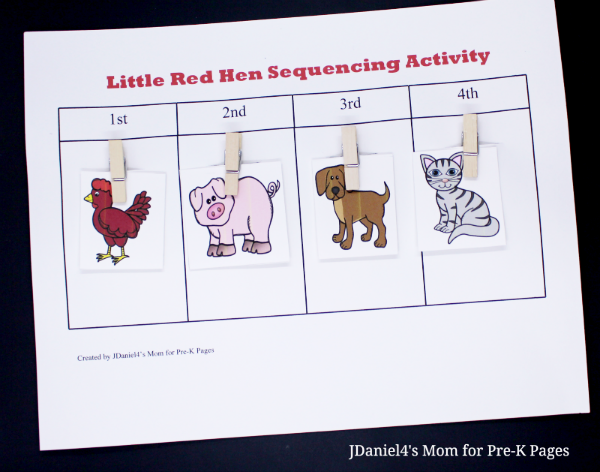 You can print out the Little Red Hen sequencing work space and picture cards onto thick card stock. 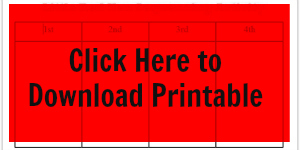 (See below to download the printable.) Cut a slit in each of the boxes in the work space. I used a sharp craft knife to create my slit. Slide a small clothespin or paper clip into each of the slits. 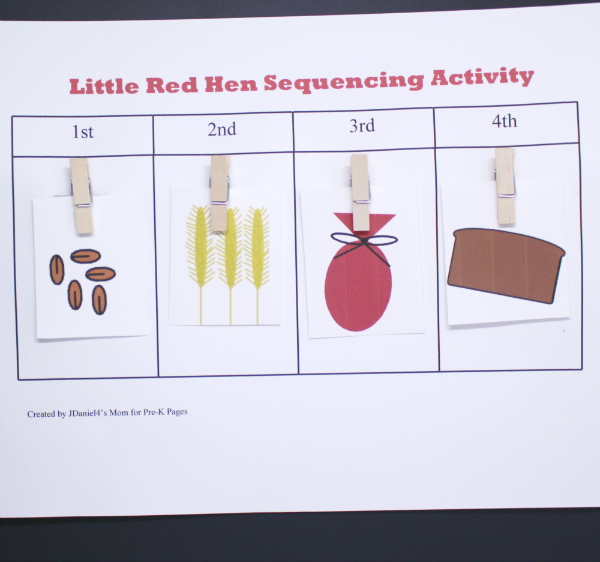 Cut out the set of sequencing pictures you want to use for the activity. You have a set of chore (event) cards and a set of animal (character) cards. 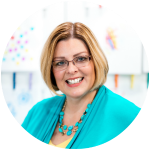 Invite your children to clip the events in the order they happened in the story. 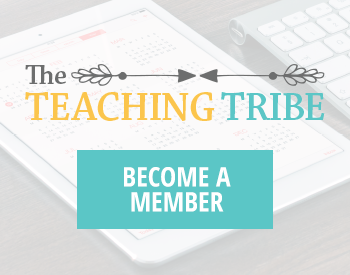 They can do this activity as a group, in a center, or one-on-one with you. You can decide if you want them to tell orally the events in the order they happened. They could just clip them onto the chart. Then you could visually check their work. The version of the book I read had a hen, a dog, a cat, and a pig. I gathered pictures of animals that matched the animals I read in the book. 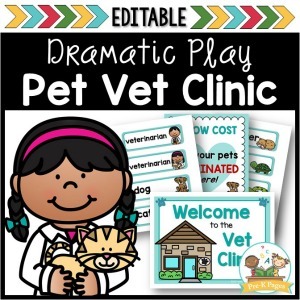 Your children can clip the animals onto the sequencing work space in the order they appeared in the book. You can check to see if they speak in the same order when Little Red Hen asks them for help. In some versions of the book the authors keep them the same. Other versions of the story change the order. 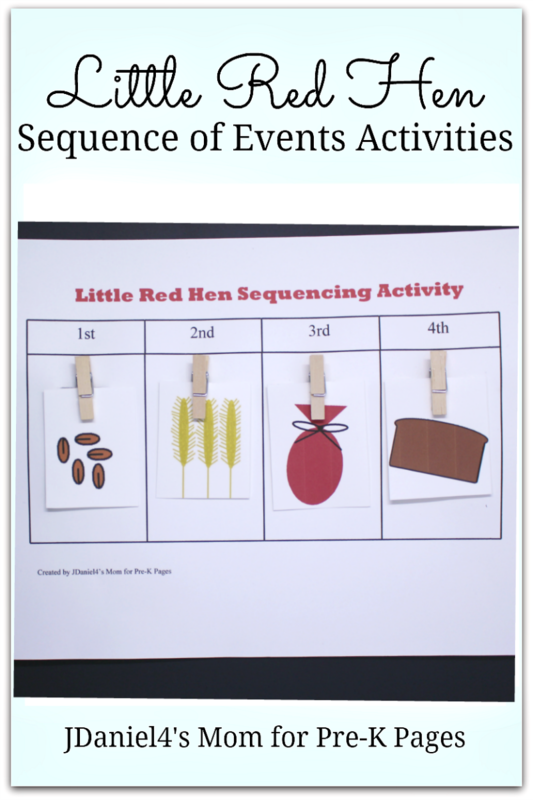 Your children will have a great time learning about sequencing using events from a familiar book. They may even decide draw their own sequence pictures for this story or their favorite book. Putting things in order is an important foundational skill. Understanding the sequence of a story helps preschoolers make sense of what they are reading. Hearing and following directions are skills based in sequence. Being able to compare and put quantities in order are important number skills, based on sequencing. And understanding the calendar and the clock (and other time concepts) are based on understanding sequence and ordering things. Developing sequence skills is important. 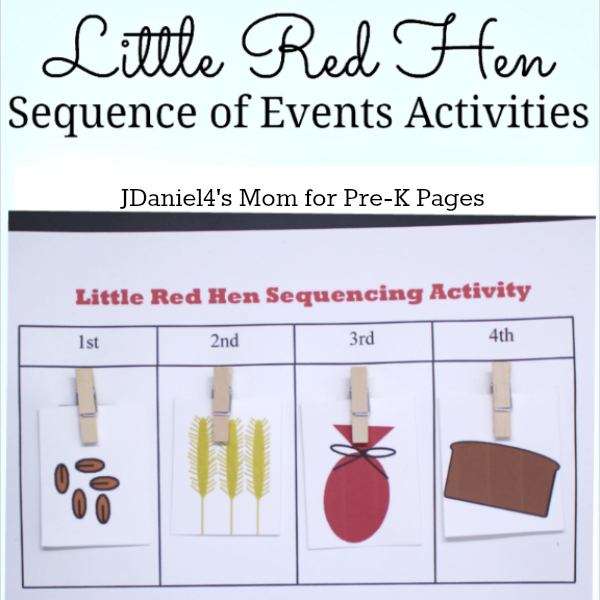 Follow my Little Red Hen Pinterest Board for more great ideas!